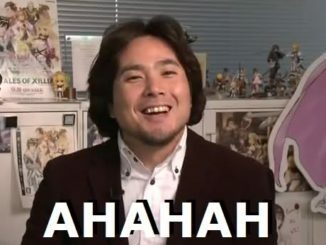 EDITS: *Added one more ToV video from GameTrailers. Check links below. 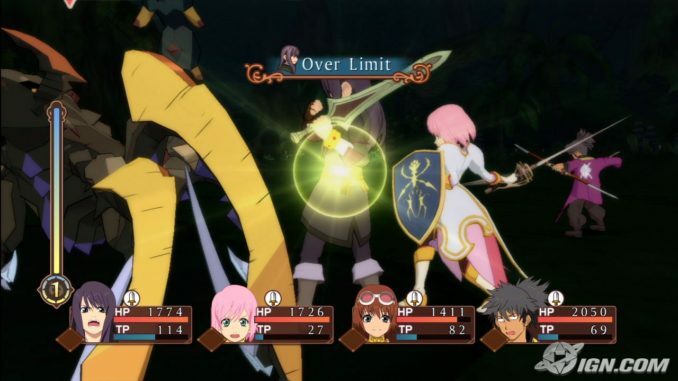 IGN just posted new screenshots of Tales of Vesperia demo from E3, and they've been added here (start viewing the ones with the least views, up until the next pages). 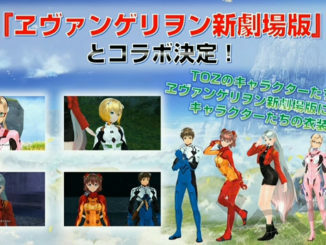 The first few ones are actually the only ones from E3. The rest are either from the blog, or some screens we missed. Screenshots of the Tales of Symphonia: Dawn of the New World (English version guys) have also been added over at IGN. We've added them to the gallery here. And I'm glad everyone likes the site's version 3 ^^/ I'll get to finishing it right away. 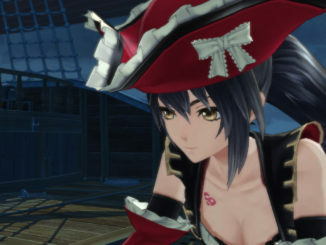 Edit: The Tales of Hearts official site is open now. They have these really cute sound effects too.